** NOT AVAILABLE IN STORES ** Have you got yours yet? This is for everyone who wants to create positive change to encourage breastfeeding mothers. Make breastfeeding the cultural norm. 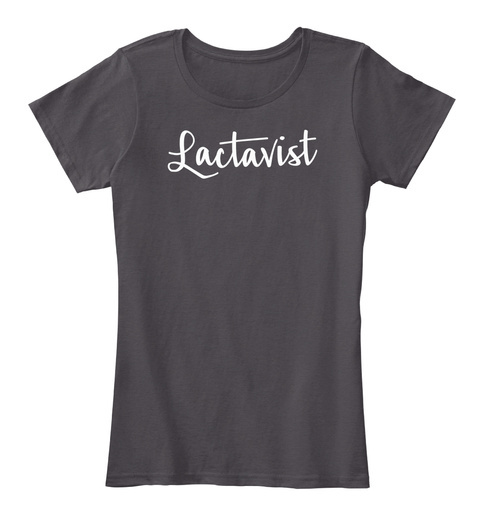 *** LACTAVIST'S MOM SHIRT *** Perfect for MOTHER'S DAY that is coming! WILL SELL OUT FAST! !....Don't Delay! !